You might have heard about wisdom teeth extraction before. When wisdom teeth grow in straight (as revealed by an wisdom teeth X-ray), there is no need for an extraction. 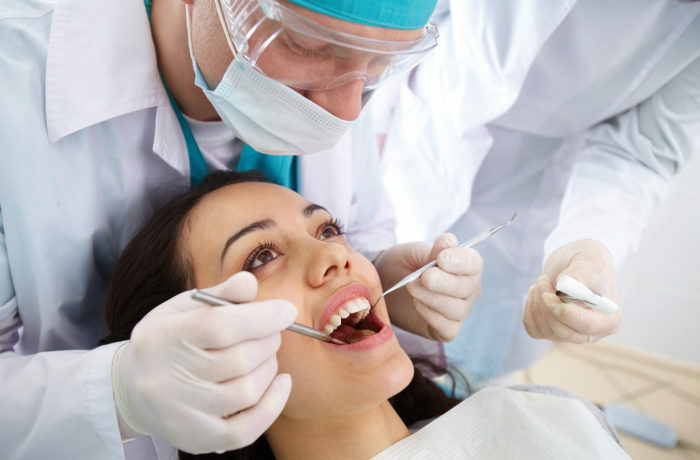 However when they grow into either the top or lower jaw at an angle, or become disruptive to other teeth they will need to be removed to prevent future problems.